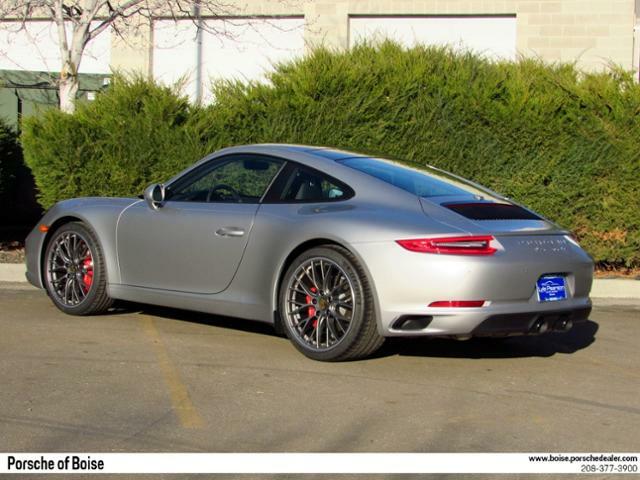 Only 1 Carrera S Coupe model left in stock! 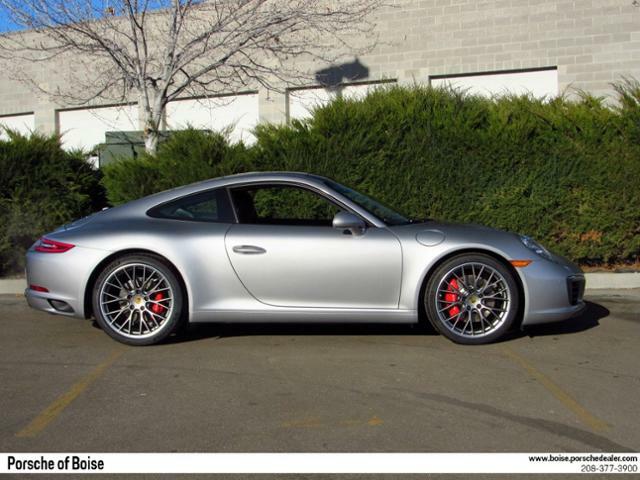 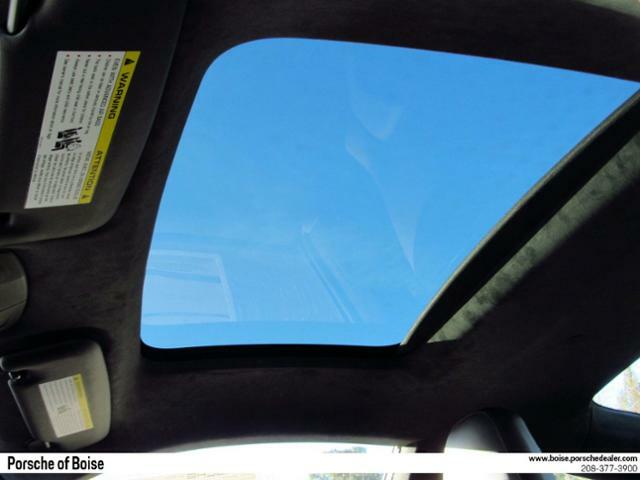 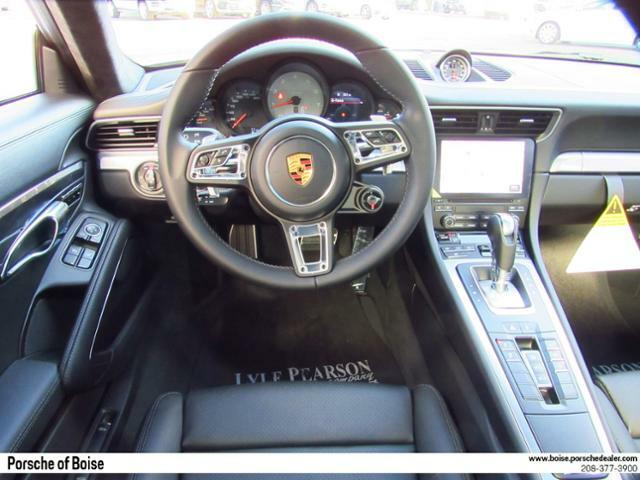 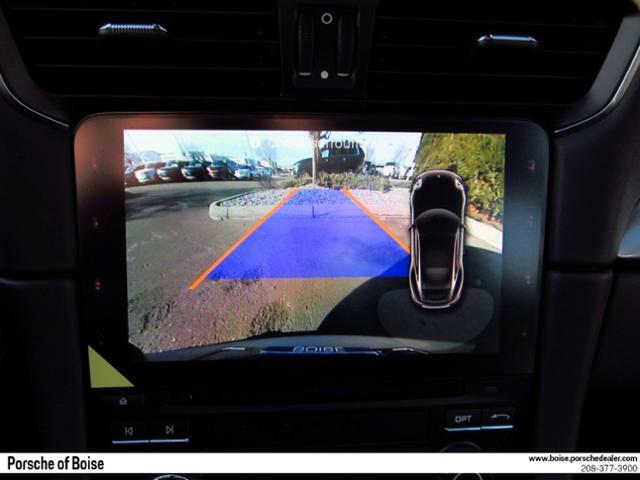 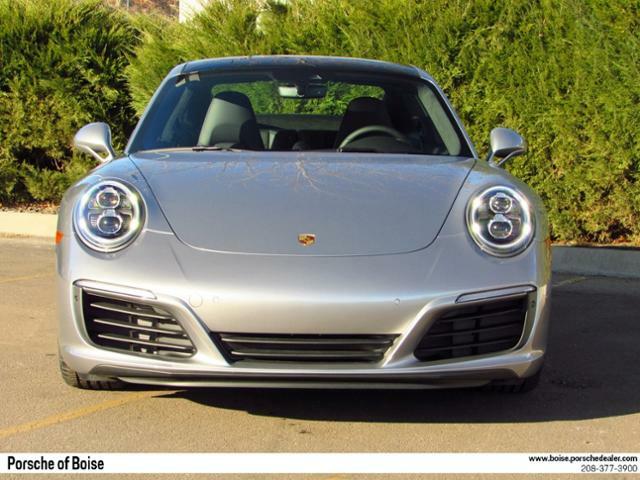 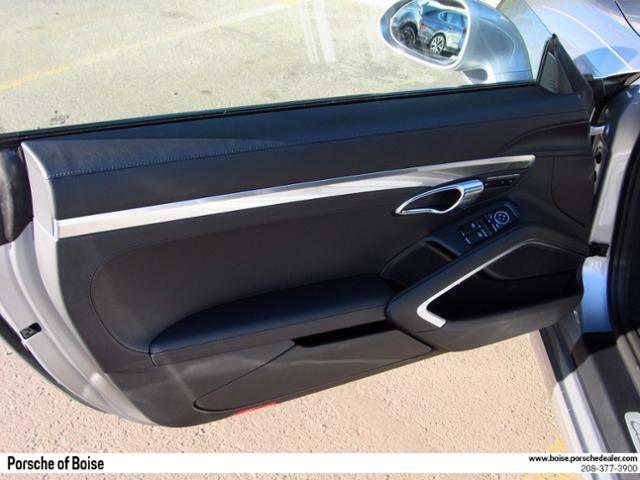 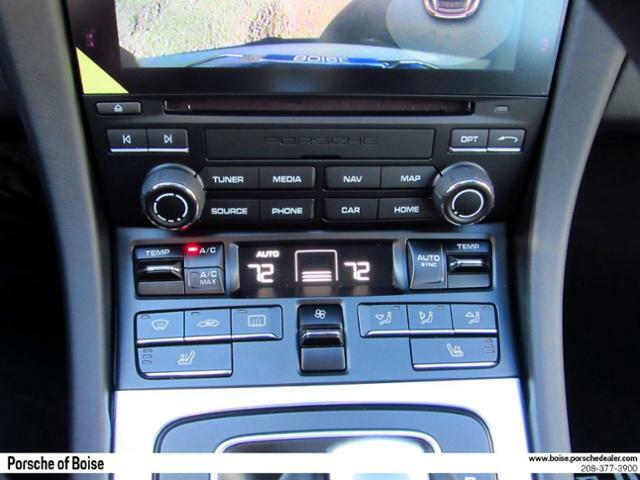 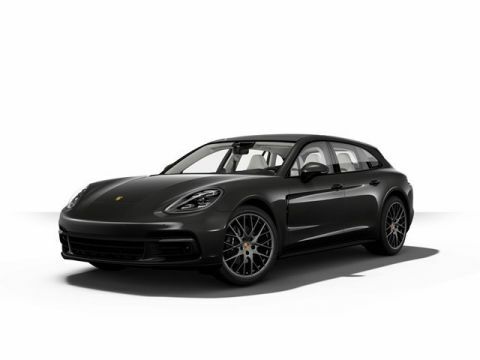 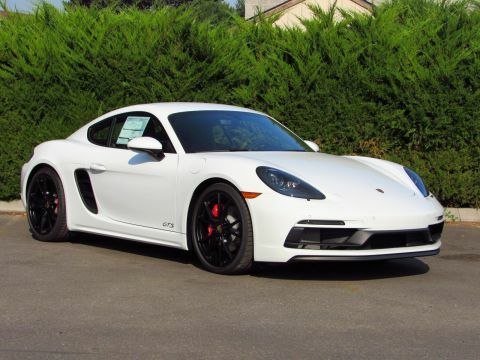 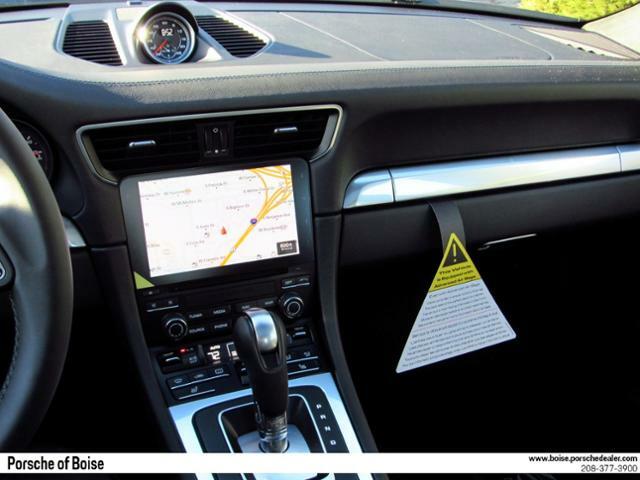 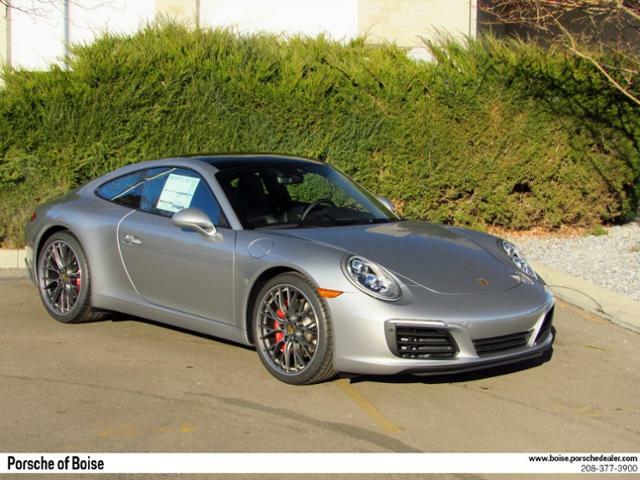 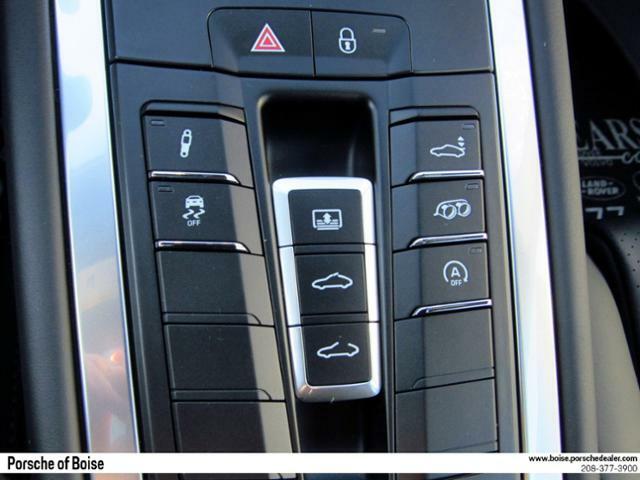 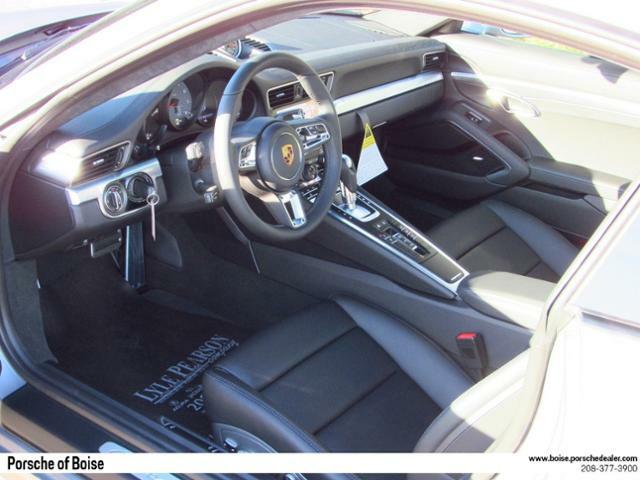 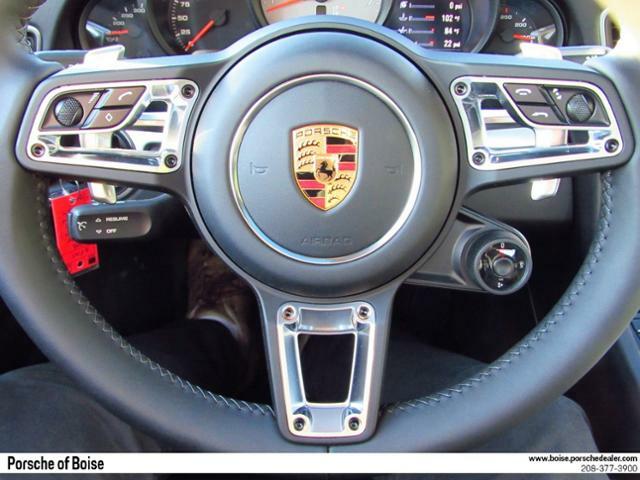 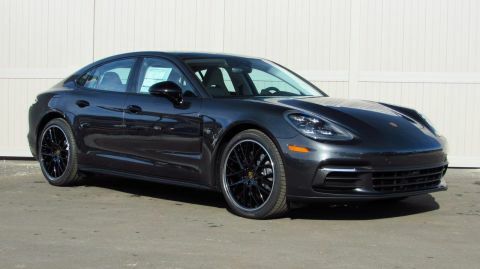 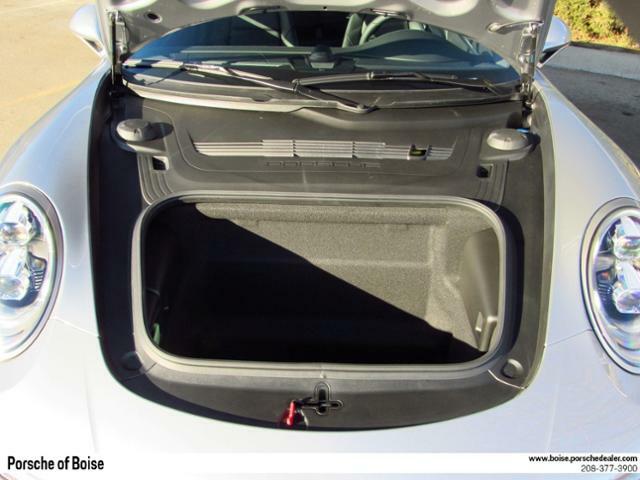 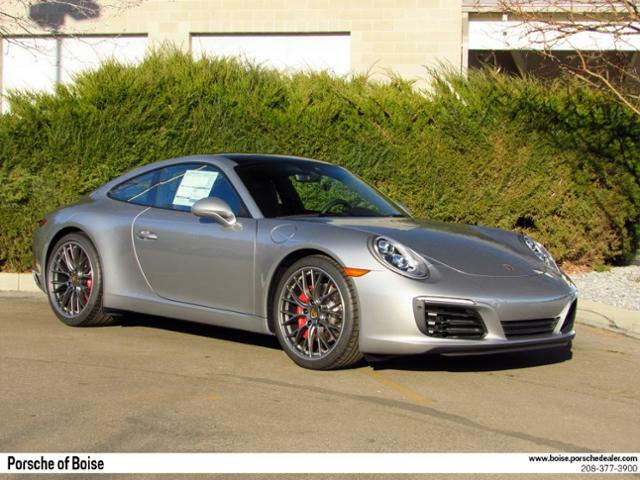 Nav System, Leather, Bluetooth, CD Player, Turbo Charged Engine, Aluminum Wheels, Quad Bucket Seats, iPod/MP3 Input, Satellite Radio, Back-Up Camera, Edmunds.com explains Few cars match the 911's poise in so many areas. 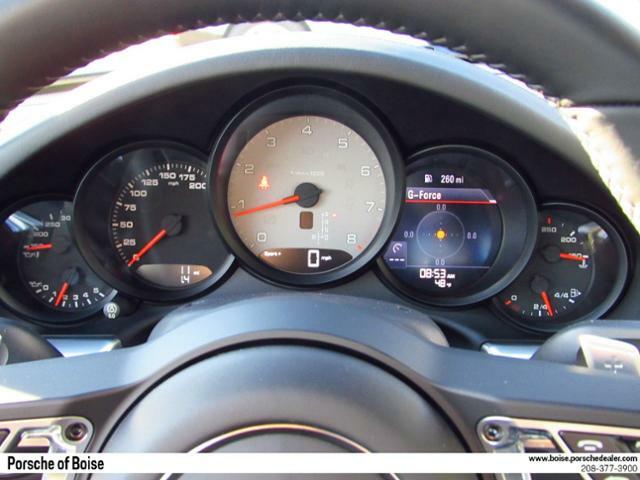 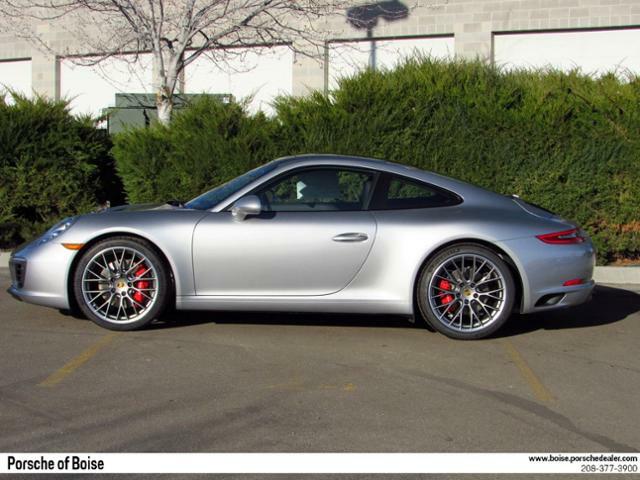 The 911 range is at once fast yet tremendously composed, rewarding and civilized.. Carrera S trim. 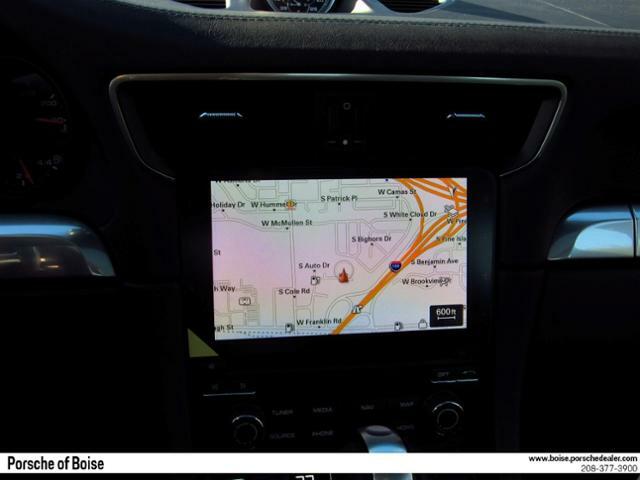 EPA 29 MPG Hwy/20 MPG City! 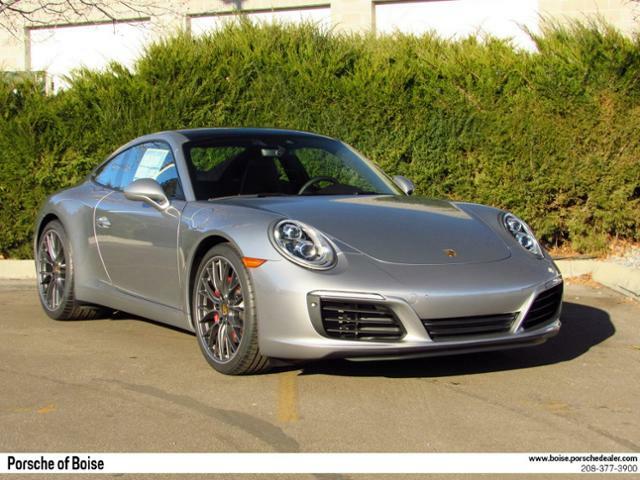 Warranty 4 yrs/50k Miles - Drivetrain Warranty; SEE MORE! 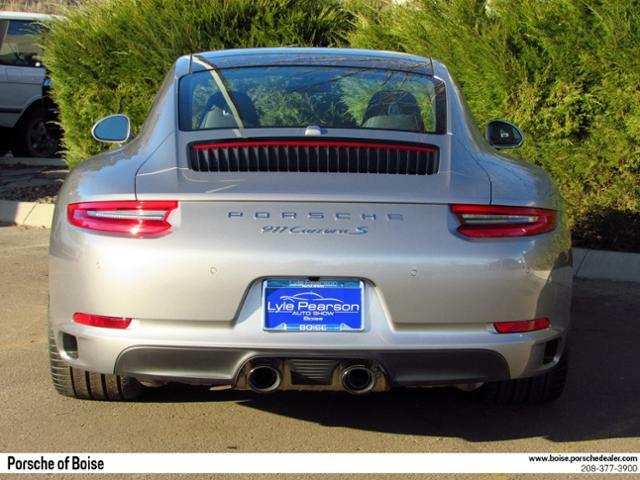 Leather Seats, Navigation, Quad Bucket Seats, Back-Up Camera, Turbocharged, Satellite Radio, iPod/MP3 Input, Bluetooth, CD Player, Aluminum Wheels, Dual Zone A/C Rear Spoiler, MP3 Player, Keyless Entry, Heated Mirrors, Electronic Stability Control. 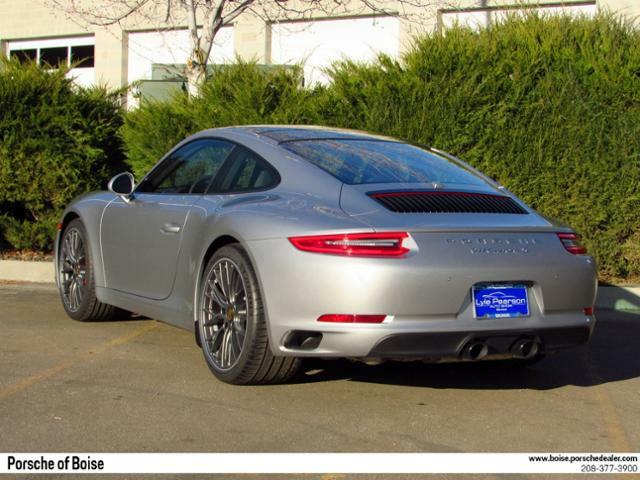 Edmunds.com's review says Few cars match the 911's poise in so many areas. 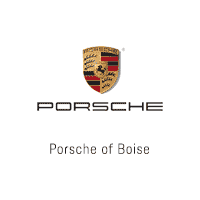 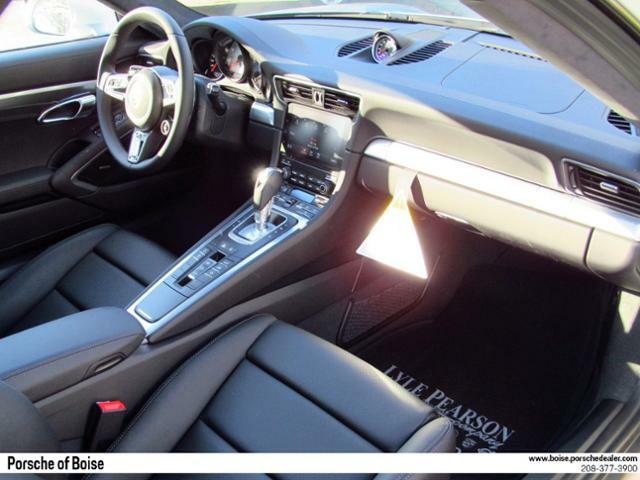 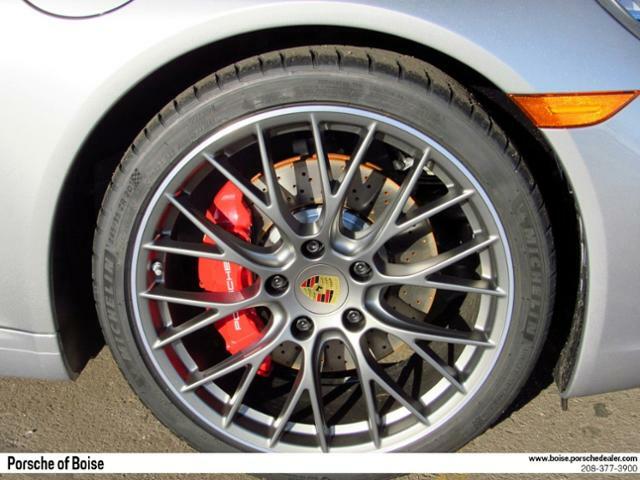 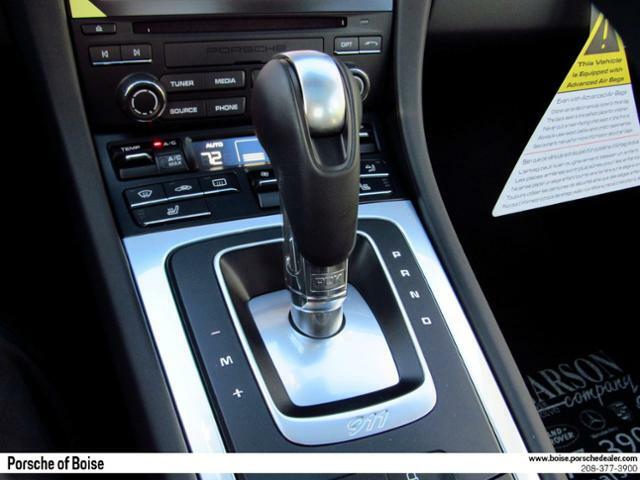 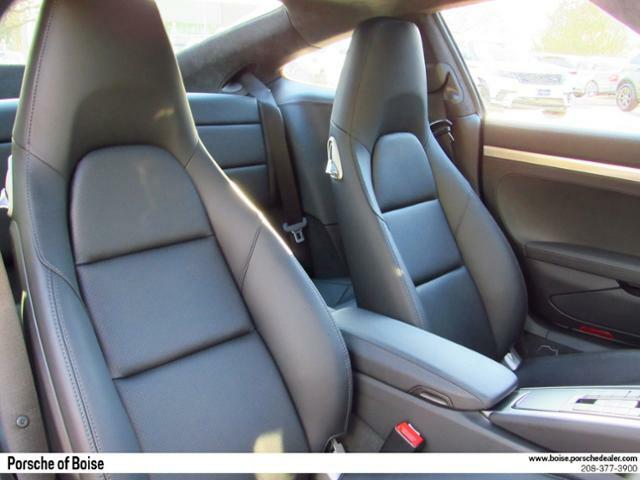 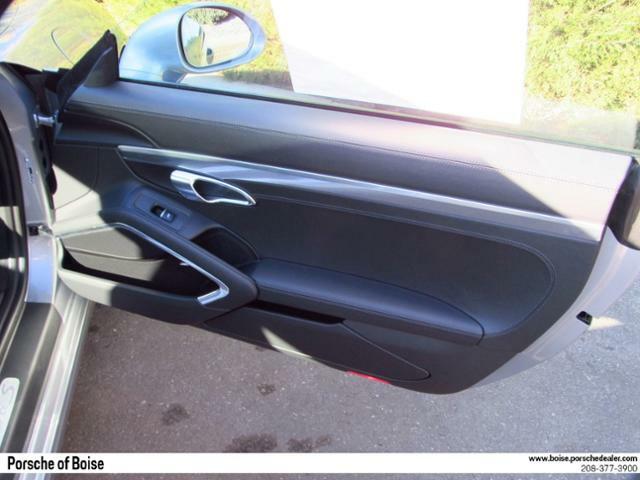 The 911 range is at once fast yet tremendously composed, rewarding and civilized..